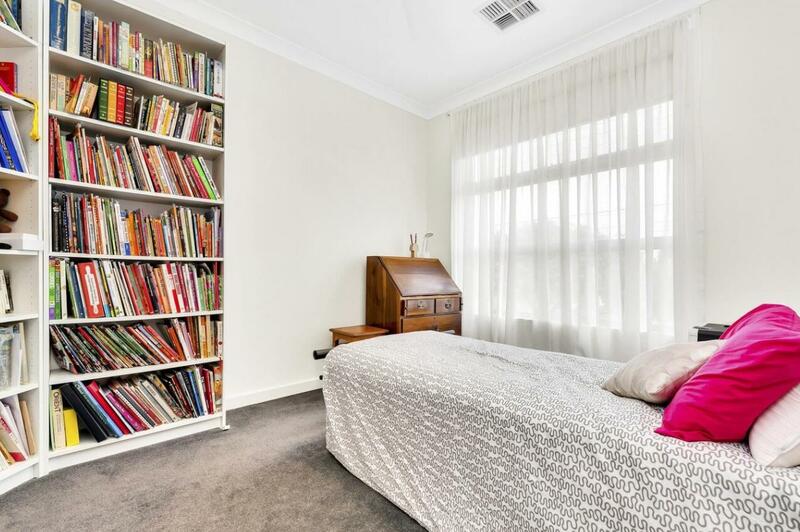 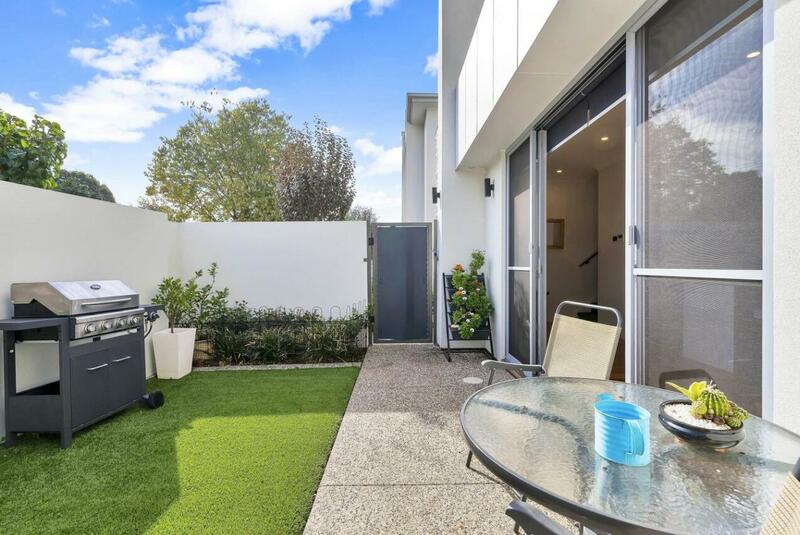 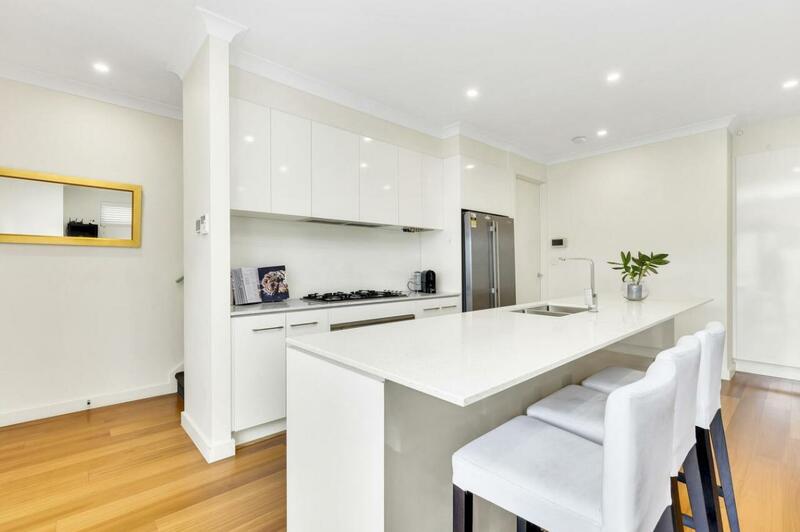 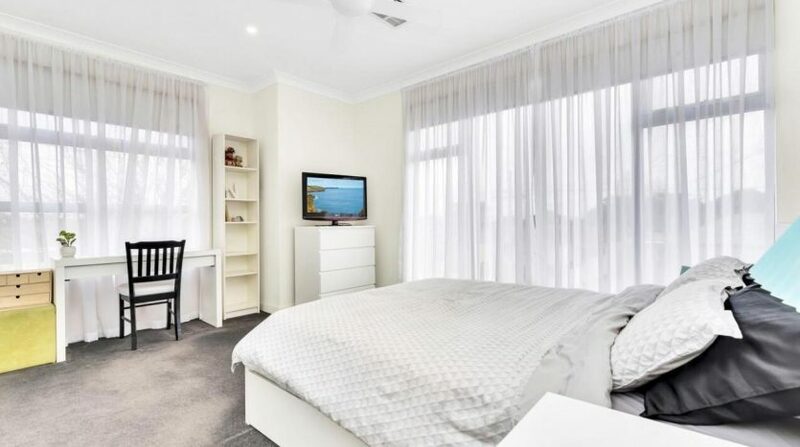 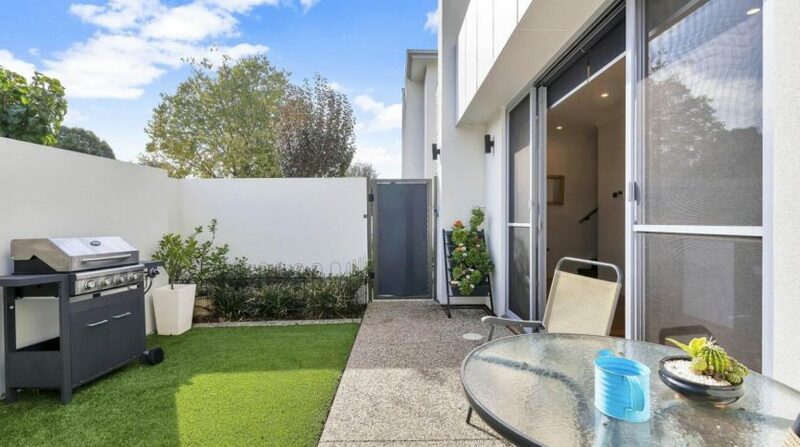 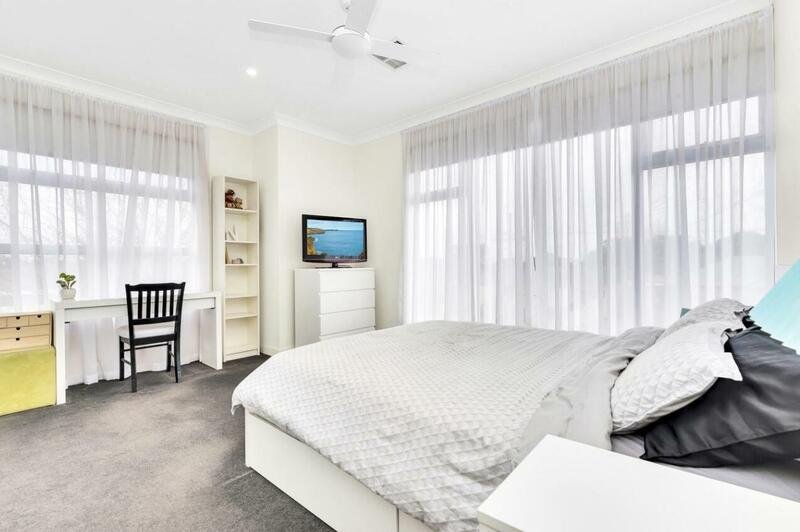 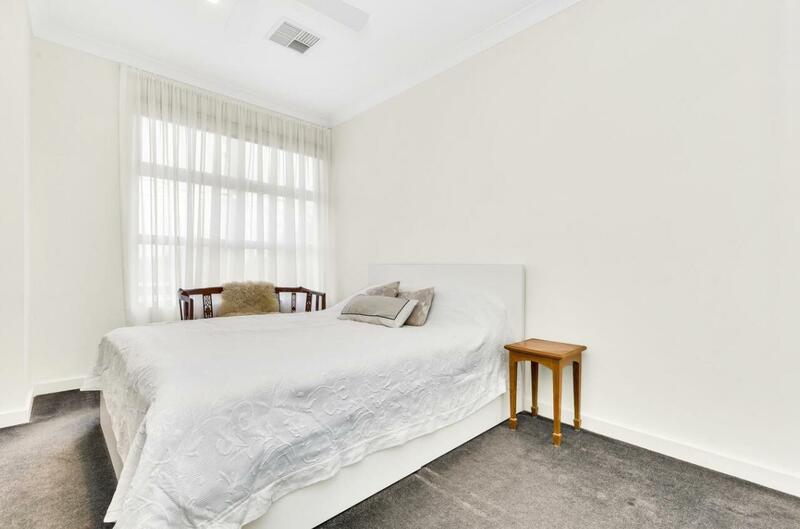 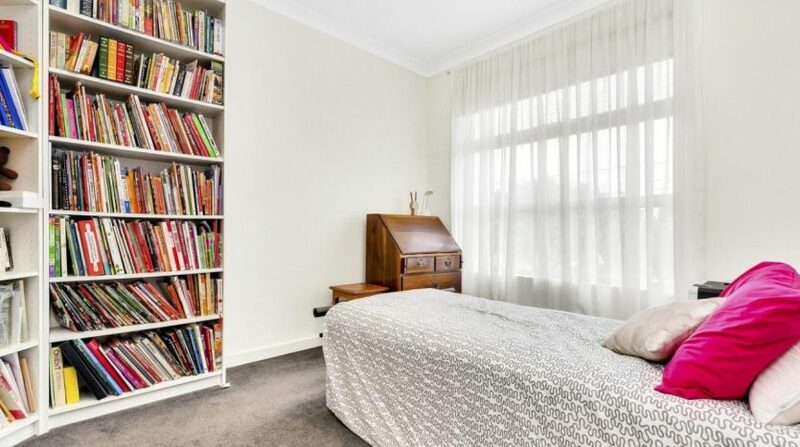 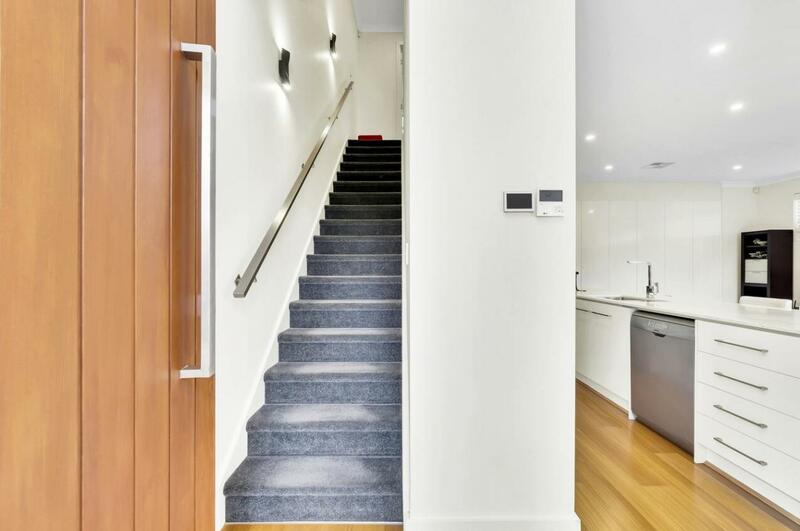 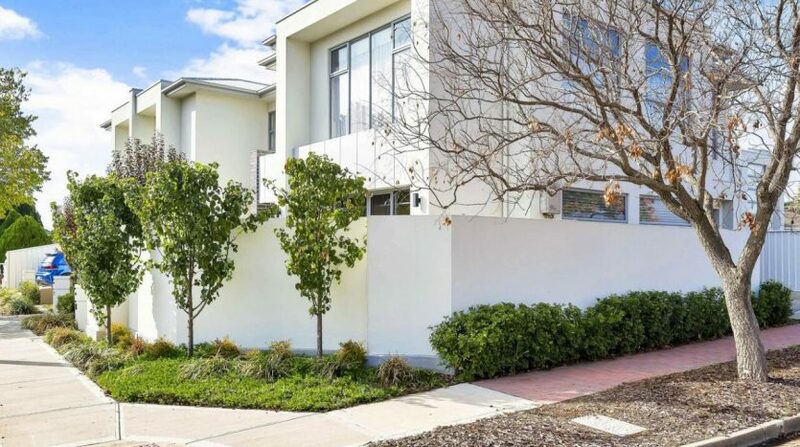 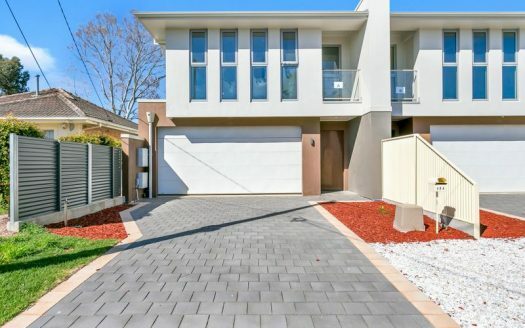 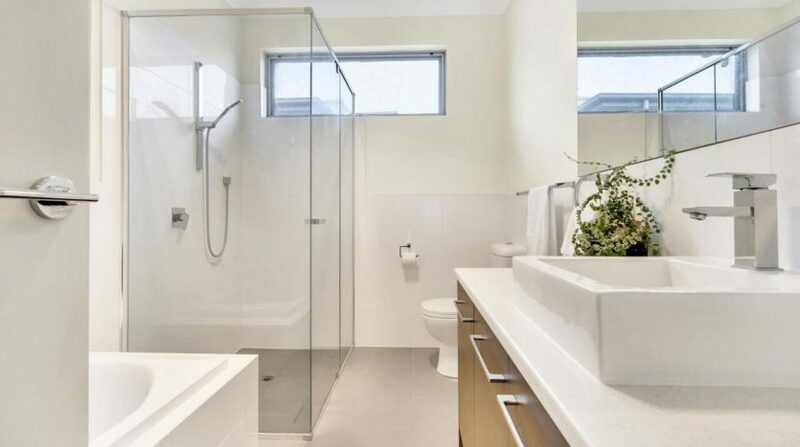 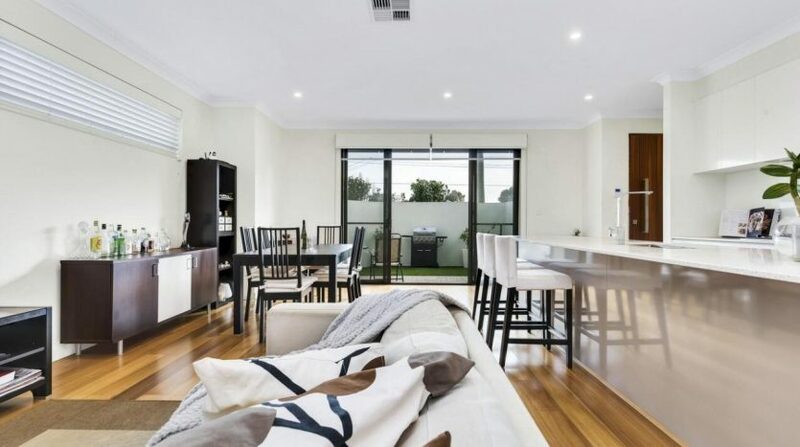 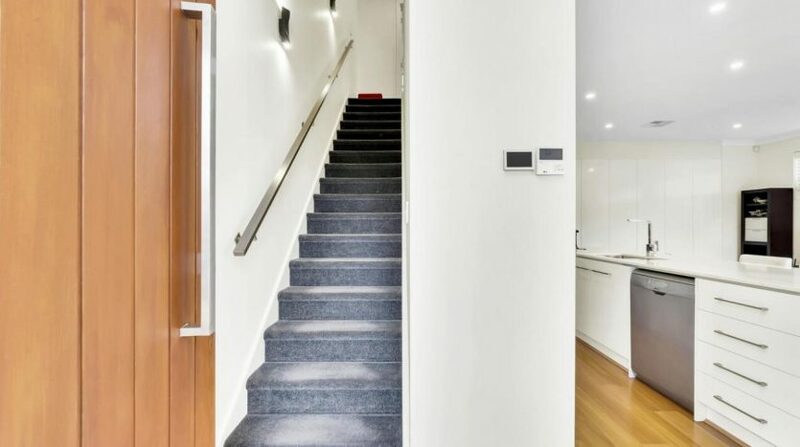 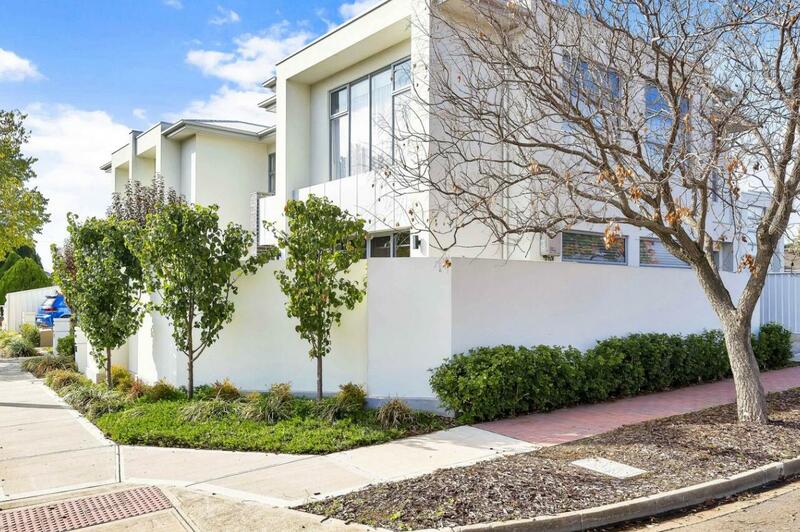 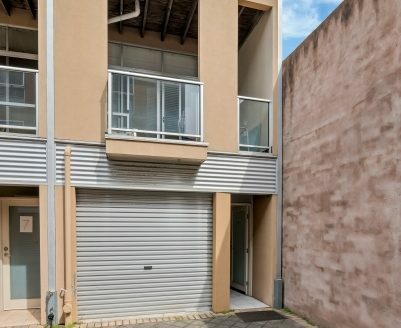 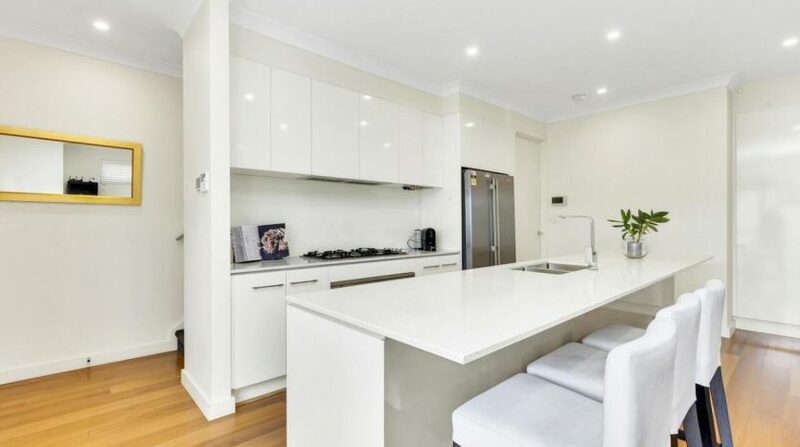 This ultra-modern townhouse is located in the most desirable suburb and only 7 km from CBD. 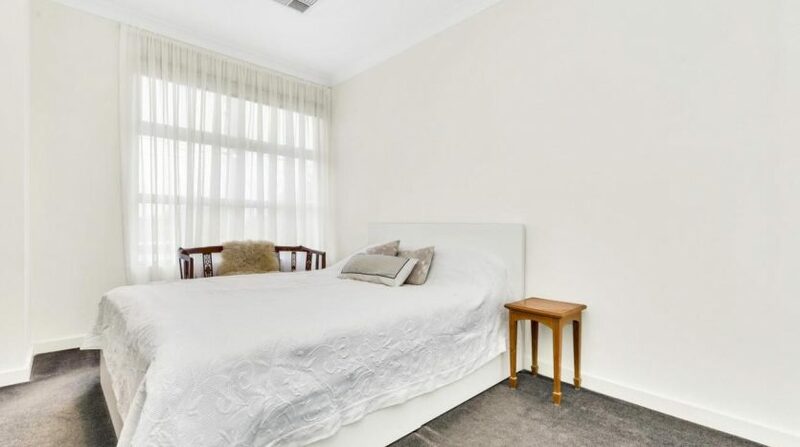 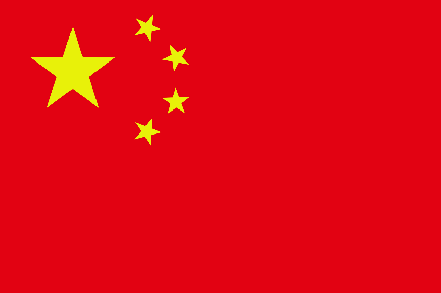 Nothing to do but embrace the city lifestyle or perhaps enjoy the local shops, cafes or the pub around the corner. 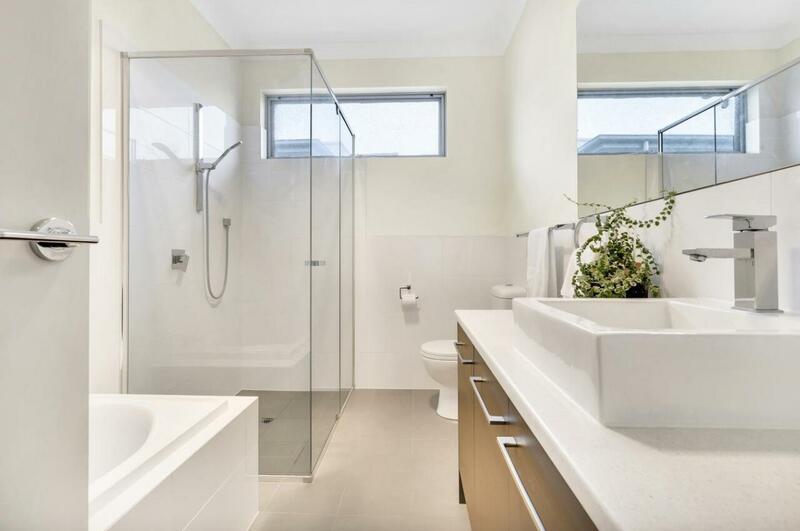 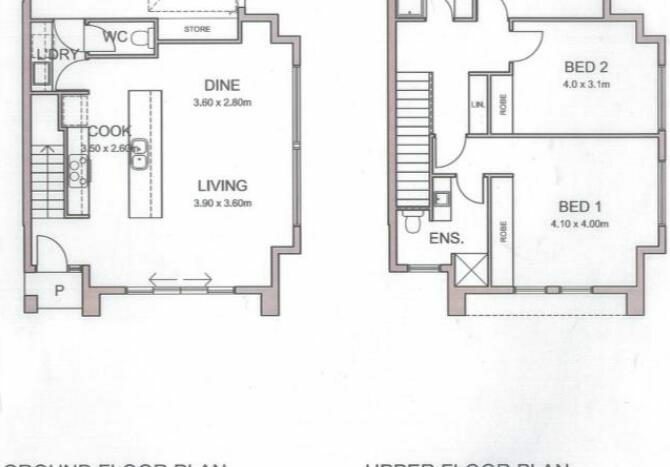 This architecturally designed townhouse offers space, style, quality and affordable price. 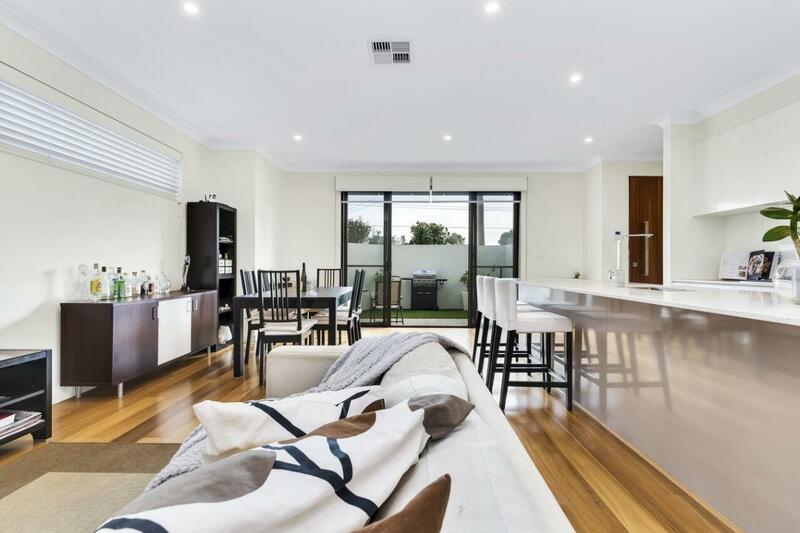  Beautifully presented open plan living with kitchen and dining areas seamlessly flowing into the separate lounge. 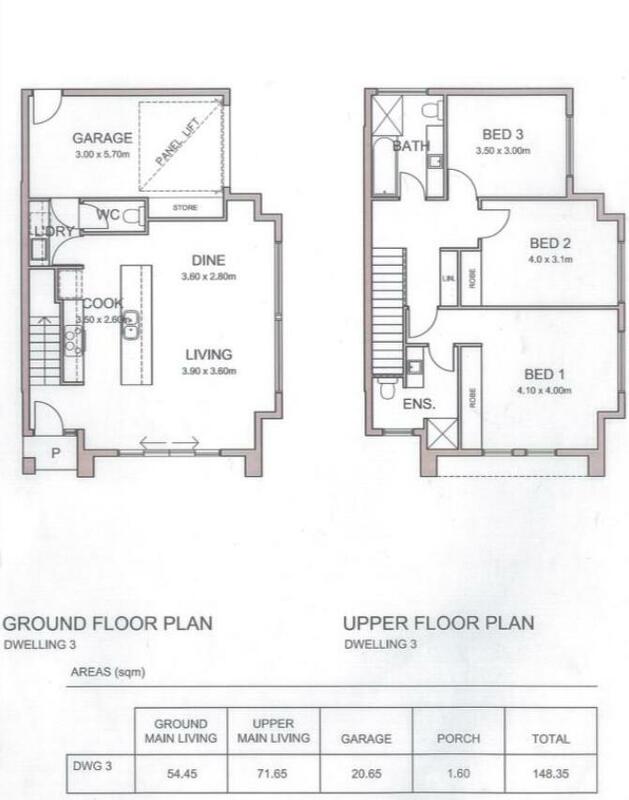  Three bedrooms in upper lever with carpets throughout. 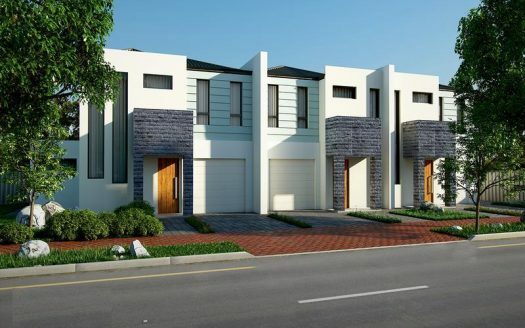 Don’t miss out the opportunity to inspect this exceptional townhouse and kick start your brand new lifestyle.